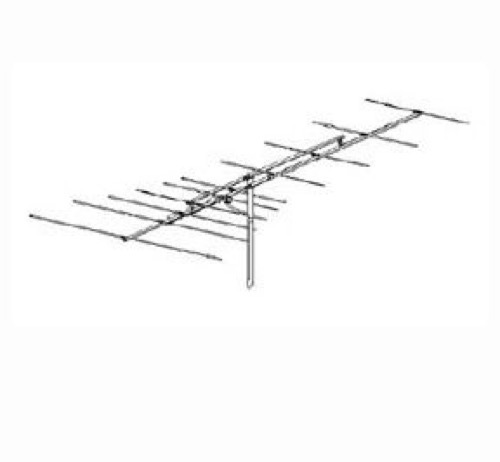 It has been replaced by the Winegard YA-6260 Yagi Antenna!!!! YA series 6 and 10 element VHF low band yagi antennas. Full size, wide spread, precision tuned elements. "YA" series yagis are completely factory pre-assembled with lock-tight reflector hardware and wrap-around mast clamp. Antenna is coated with high-quality polymer that prevents surface from oxidizing in any type of weather.